I've been thinking about audiobooks lately. I see people all the time on social media making comments about how they catch up with reading whilst doing other stuff by listening to the audio version of the book. A common example being when they're in the car. I've not gotten into audiobooks yet myself but it is something I've thought about trying out. [Update] I love audiobooks! My favourite time to listen to them is when I'm doing the ironing. A great way to pass the time whilst doing an otherwise boring task. Amazon, as with most things these days, has their own audiobook publishing program. "Audible is the publisher and distributor of the world’s largest selection of digital audiobooks and spoken word content. Audible customers can listen anytime and anywhere they like to professionally-narrated audiobooks across a wide range of genres, including best sellers, new releases, sci fi, romances, classics, and more." I've also thought about making my own books available as audiobooks. Given the obvious popularity, and growing market for this format. Is this something you, as readers, would be interested in? What about pricing? How much would you be willing to pay, on average, for an audiobook? Audible is clearly an industry giant, but what other companies do you use for purchasing audiobooks? I am a huge fan of audiobooks and have had an Audible (.co.uk) membership for almost 4 years now. One think I noticed is the country price difference. I pay £7.99 a month GBP for a 1 credit membership and for around £14 I could have the 2 credit membership. I often take advantage of the extra 3 credits for £18 offer too. I don't know if this applies to the .com sites but on the .co.uk Amazon site I can buy a Kindle version and if there is an Audible version I can then usually get it at a hugely reduced price. As for how much I would pay for an audiobook, that depends on the length of the audiobook. Publishers have the option of making other versions of their books free or discounted to people who buy their books. e.g. if you buy the print version you might get the kindle and/or audiobook for free or if you buy the kindle version you might get a special discount on the print/audiobook versions. As an author who publishes through them, I have to give permissions for this sort of thing when getting ready to publish my books. Amazon may also run their own discounts from time to time. I think it works the same across all their sites. I've had some highs and lows with audiobooks. A lot comes down to the narrator. I still prefer to read text (i like to imagine what their voices would be like instead of them being given one... that sometimes doesn't quite work for me), but audiobooks can be great when doing a boring task like cleaning or ironing. Great post. I'm not an audio book lover. I can't concentrate on them. I tend to have them playing and my mind is thinking about other things instead of listening. I found that in the beginning too. I think it depends on the book. I also found it doesn't happen when say I'm ironing, but does if I'm just lying in bed and listening for example. 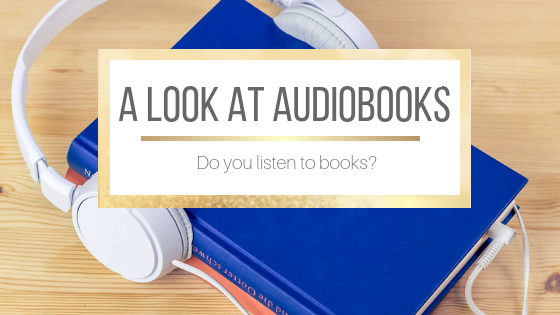 I'm still fairly new to audiobooks and a lot depends on the narrator but, if you find the right books, audiobooks can be a great way to discover new stories. 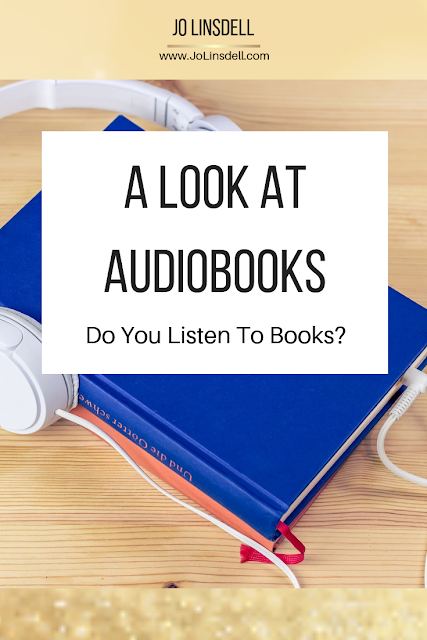 I have recently had a lot of success with audiobooks and love them for long drives and while doing chores.